Cottontail welcomeS back Coach Tony Adams in 2019! 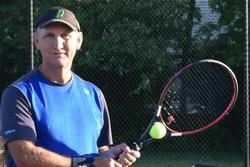 ​Mid-Atlantic USTA Coach & USPTA Certified Tennis Professional Instructor Tony Adams will offer three age-group afternoon practices. Adams has experience with ALL ages and know what's important at the given ages and stages. He coaches Lake Braddock Boys Varsity Tennis and players on several HS teams across the Mid-Atlantic and has coached some 250 families in the past 5 years including number 1 HS and College-level players. Tony’s rating ranges from 4.0 to 5.0. 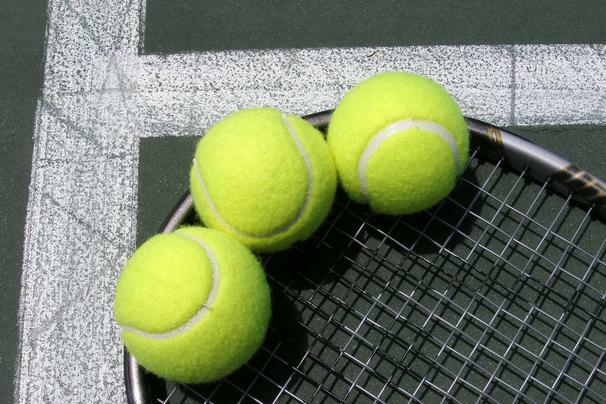 While learning tennis, your child will participate in a total fitness program where they will improve muscle fitness, agility, & eye-hand skills. 8 and under 3:45 p.m. to 4:30 p.m.
9 – 12 4:30 p.m. to 5:15 p.m.
3 and up 5:15 to 6:00 p.m. Schedule coordinates with Cobias Swim Team activities to avoid overlap.